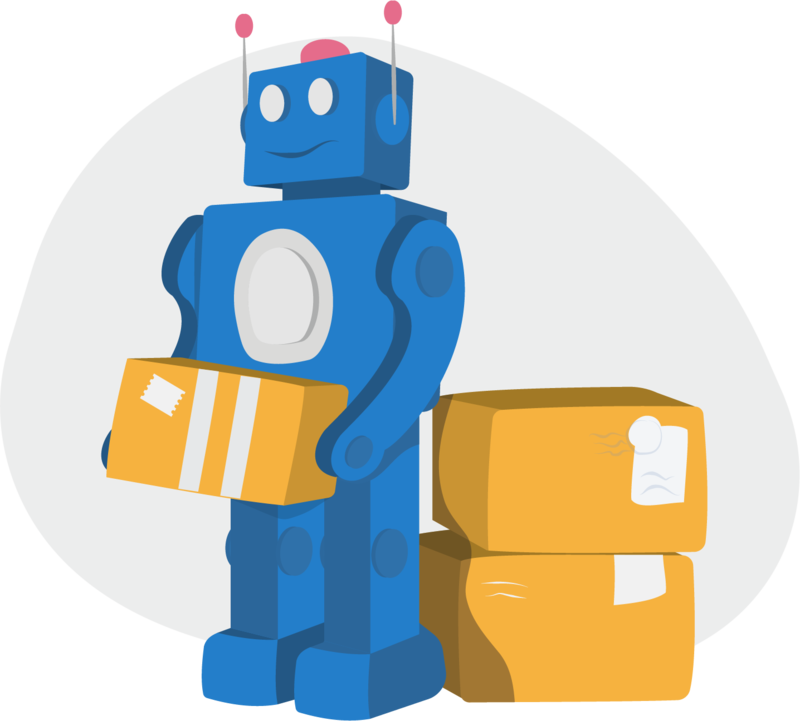 Logistics automation should be one of your top priorities if you’re looking to grow your business. Those who leverage technology and embrace automation see a positive impact on their logistics. Get your time back now!